Bring out your inner science geek, and maximize the quality of your experience with these Yellowstone Packages. Perfect for families who want to see Yellowstone's icons, while also getting out of the car to explore. Join us and learn about Yellowstone's past, its rich wildlife and habitats, and forces that sculpt the landscape. 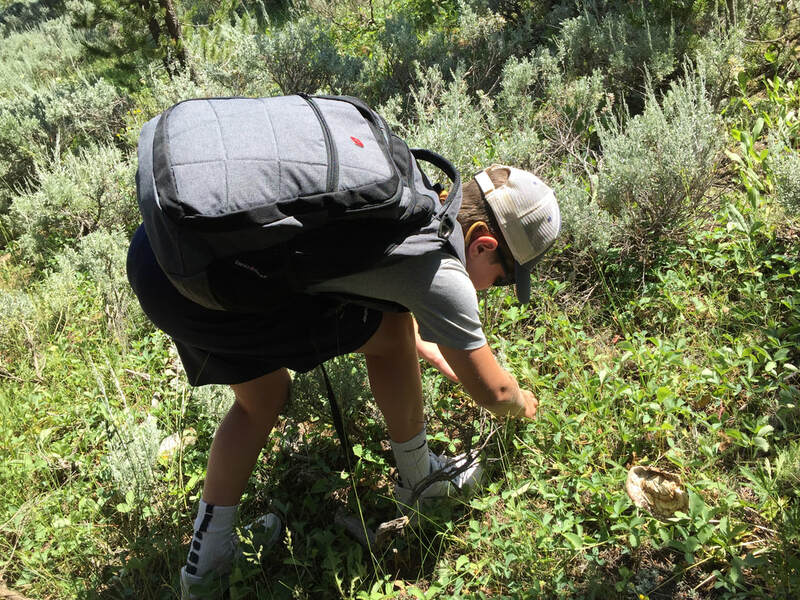 Gather water quality data, cast a wildlife track, or simply enjoy the kaleidoscope of wildflowers and vistas. Do you want to be a NASA Scientist someday? Here is your chance to get started! Big Sky Adventures & Tours is proud to partner with NASA and the Citizen Science Globe Program. You will have the opportunity to contribute to a global body of data, informing our understanding of climate change. Dive deep into Yellowstone with your guides and enjoy exploring "must see" icons of Yellowstone. Visit geysers, the waterfalls of the Grand Canyon of the Yellowstone, look for wildlife, and explore Yellowstone's backcountry. Great for families! Create your own plaster cast wildlife track, participate in citizen science projects for NASA, learn about the micro and macro ecosystems. Package includes 2 naturalist guided adventures, custom pick up in Big Sky or West Yellowstone, gourmet picnic lunch (full day only), YNP entrance and user fees. Days do not have to be consecutive and can be in any order. This package includes one full day touring some of the "must see" icons of Yellowstone, and a half day of adventure on foot into Yellowstone's wilderness. Your guide will have you pondering ecological and geological systems. Opportunities to get your feet wet and your hands dirty gathering info for citizen science NASA databases. Dive deep into Yellowstone with your guides and enjoy exploring "must see" icons of Yellowstone, along with a half day adventure on foot into Yellowstone's wilderness. 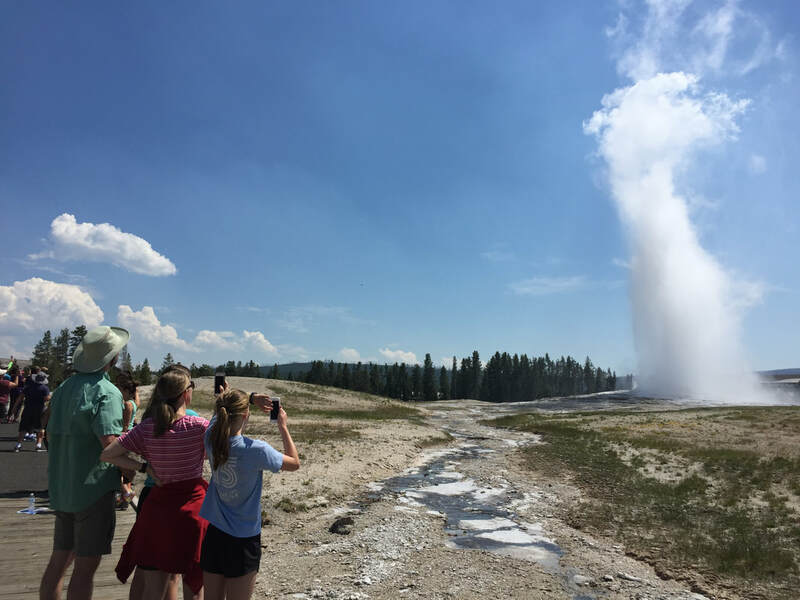 Visit geysers, the waterfalls of the Grand Canyon of the Yellowstone, look for wildlife, and explore Yellowstone's backcountry. Great for families! Create your own plaster cast wildlife track, participate in citizen science projects for NASA, learn about the micro and macro ecosystems. 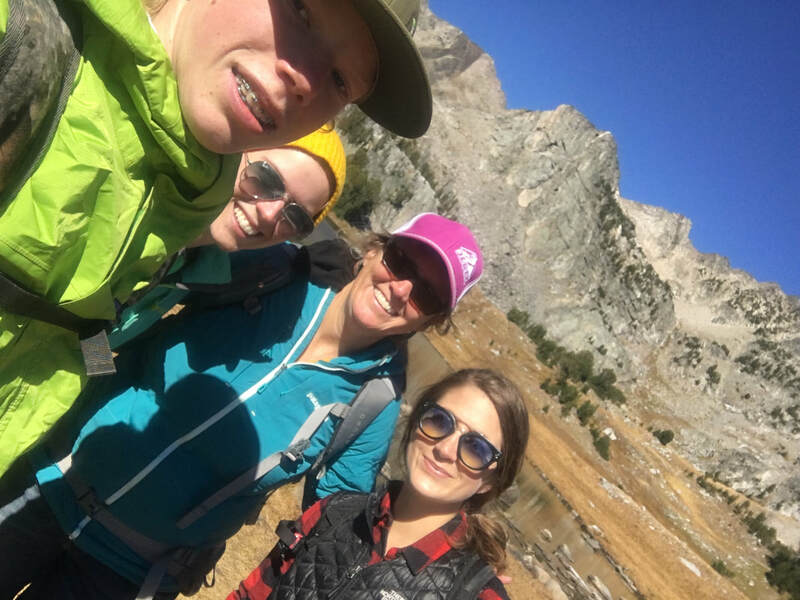 Package includes 3 naturalist guided adventures, custom pick up in Big Sky or West Yellowstone, gourmet picnic lunch (full day only), YNP entrance and user fees. ​Days do not have to be consecutive and can be in any order. 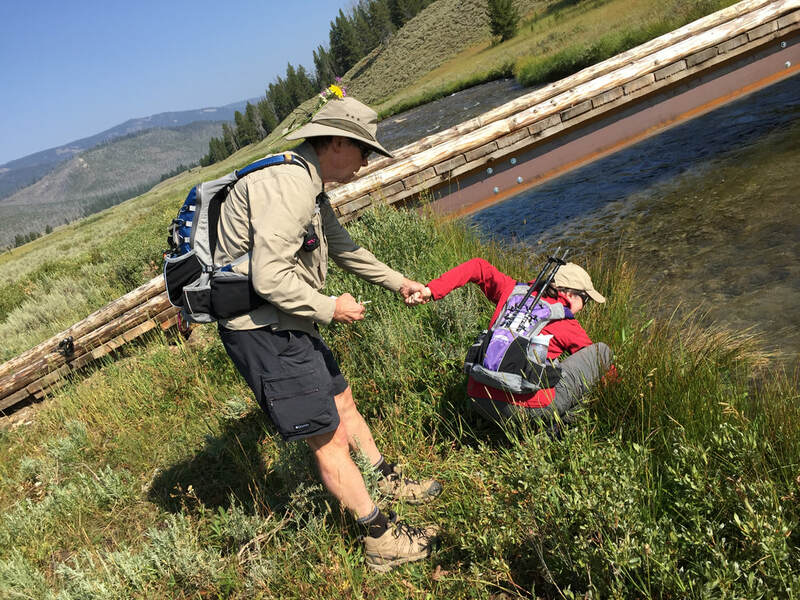 Package price -$1395- includes 3 naturalist guided adventures, custom pick up in Big Sky or West Yellowstone, gourmet picnic lunch (full day only), YNP entrance and user fees. Days do not have to be consecutive. Our trips are tailor made to suit your family and group! Family trips, friend reunions, special celebrations, and more.